When it comes to decorate your home, nothing delivers better than canvas printing. It puts a good positive impact to the eyes of the beholders. But the most convenient thing is that you can use a canvas print in various ways. 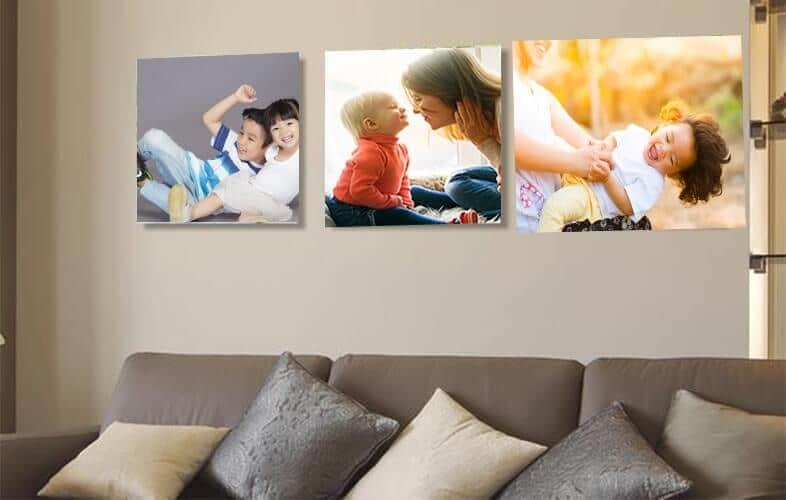 Here Print Hub provides you with 4 unique ideas to decor your home with canvas printing. A canvas printing with the good picture can be an ideal gift to the friends and family during any occasion. Depending upon its shape and size, they are supposed to increase the beauty of the room. As canvases are generally long-lasting, it can be a good option to create a family tree printed on it. Because of its durability, it can be handed down to younger generations later on. Adding pictures of your family members would surely help younger generations understand who their ancestors were. If you want to make your pictures a bit exciting, go for a collage canvas printing. This is a great way to personalise your gifts or to decor your home within affordable budget. The best part of collage printing is that you can print all the images in different shapes and sizes. Simple text on canvases can also be just as effective. Scanned letters of thanks for fundraising, love letters and poems to your other half all work well.